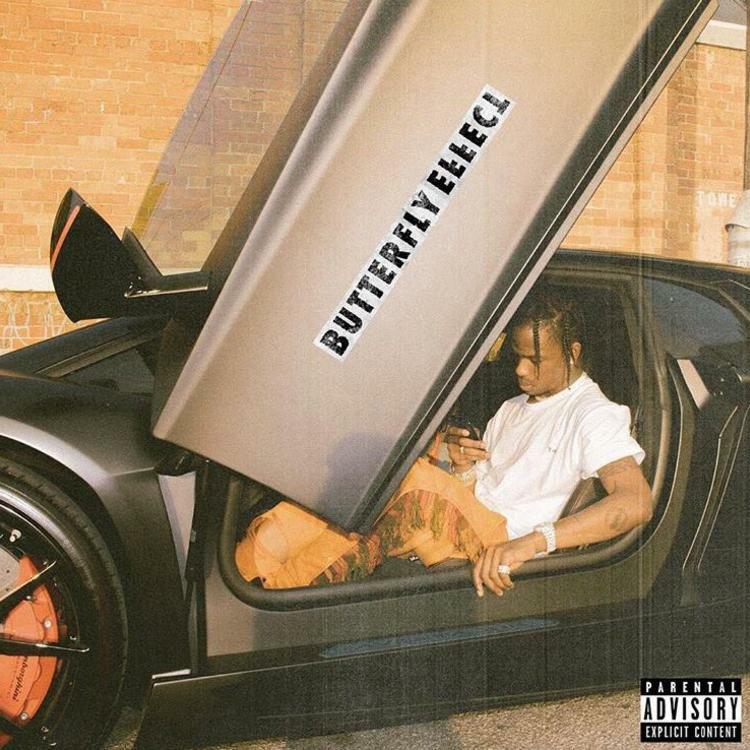 Listen to the second release from Travis Scott tonight called "Butterfly Effect." Following up this weekend fiasco, where he was arrested in Houston for citing a riot at his concert, Travis Scott decided to celebrate being back on streets Monday night be dropping off not one, but THREE new songs on his soundcloud page. Having already shared the Playboi Carti-assisted record "Green & Purple," here goes the second release of the evening called "Butterfly Effect." Take a listen to the Murda Beatz-produced heater and let us know what you think in the comments (below). In other news, look for Travis' upcoming collab album with Quavo to be "coming soon" (see here).